such as rubber and carbon black. 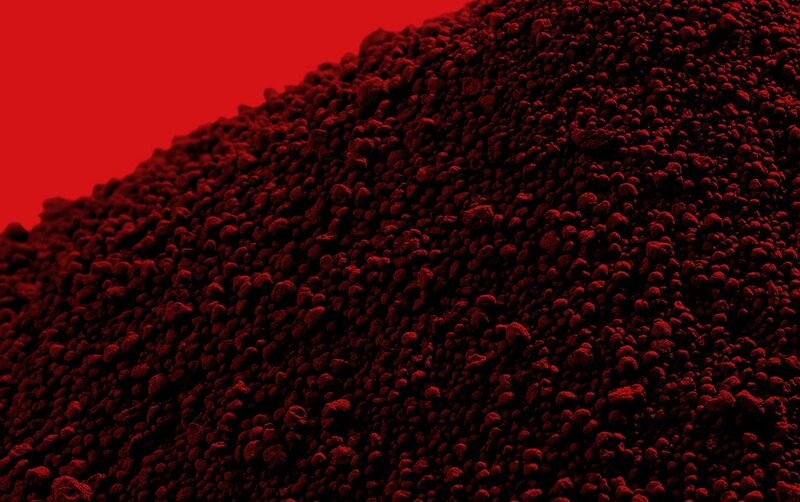 Technical grades, special grades, high purity grades. SBS, NBR, EPDM, SBR, IR, IIR, PBR, and others. We have been operating on the market for many years, offering the highest quality products and tailor-made logistics solutions. We are connected by commitment, experience and striving to continuous development. Apart from the headquarters in Poland, we operate in China, France, Turkey, Germany, Romania and in India. 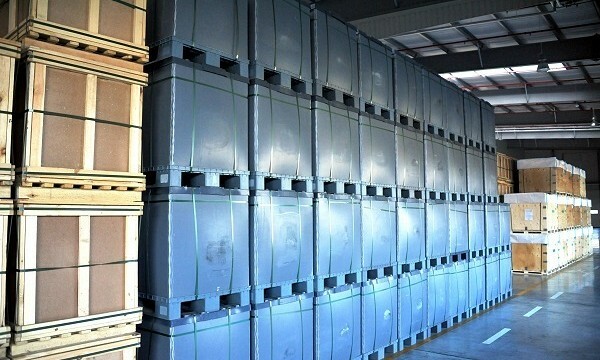 We use warehouses in the most convenient locations around the world. However, our most important achievements are not countable. These are lasting business relationships with our partners from around the world. 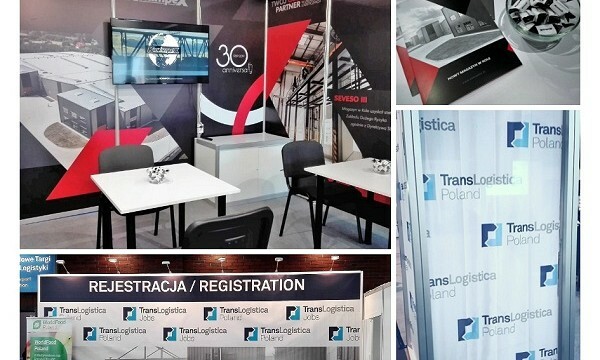 We would like to take the opportunity to thank all our clients and business partners for visiting our stand during TransLogistica Poland 2018! 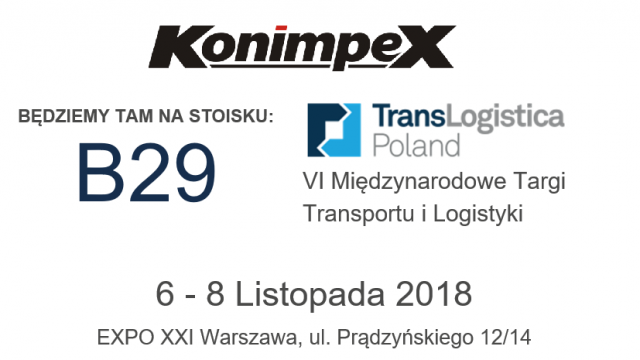 International Transport & Logistics Exhibition will be held in Warsaw on November 6-8, 2018. 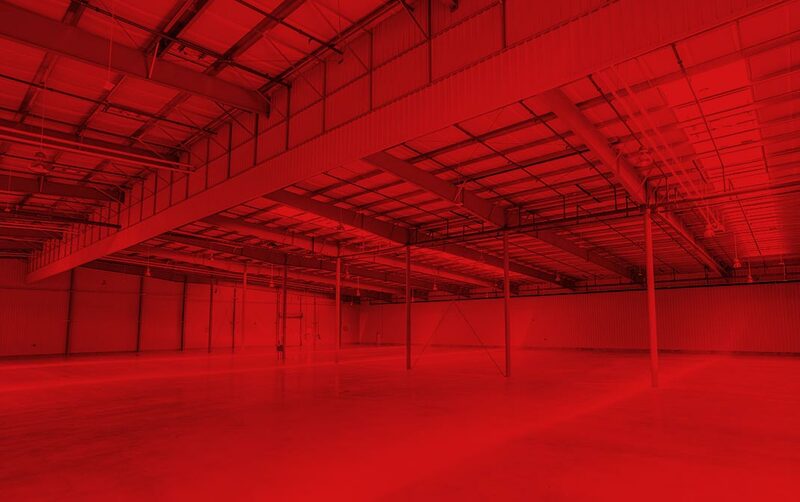 The warehouse located in Koło received the status of the Upper-tier establishment according to SEVESO III Directive.